We started Burst Photo Booths because of our passion for photography and love of all things vintage. 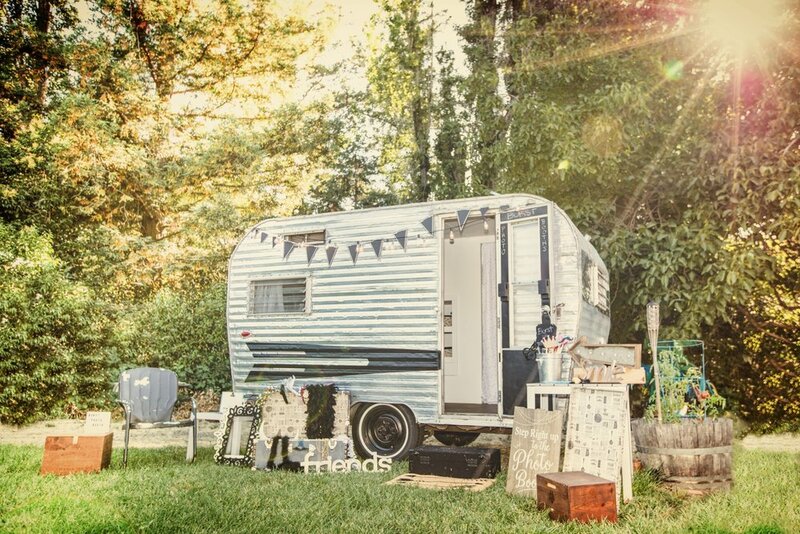 Each one of our trailers will be customized to be the coolest lady at the party, outfitted with all you need for your guests to burst with joy! Sometimes, you just need a place to chill. Or sell. Or showcase. Our booths can be dropped off and styled for a lounge space, a popup boutique or even as a prop for a photo or video shoot. Think inside & outside the booth! Q: What's with the Golden Girls names? A. Simple, really - we love them.